Saving the world one interface at a time. Hi, there! 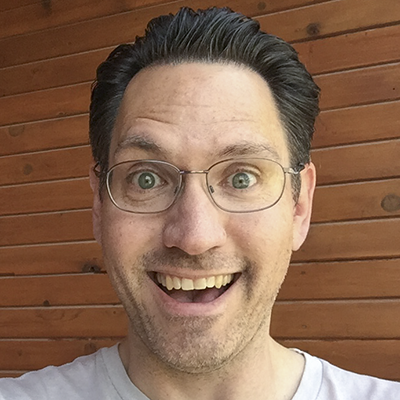 I’m Hugh and I’m a senior, Boise-based visual designer, interface designer, product designer, front-end developer, and geek (and proud of it). What’s so special about me? I’m an expert problem solver who’s driven to help make people’s lives easier. I do that by contributing to every phase of the user-centered design process; whether it’s interviewing customers, fleshing out meaningful information architecture, shaping useable interfaces, or creating beautiful visual designs. If you've made it this far, I must have your attention, so let me end with this: I'm always open to the right opportunity if it comes along. So if you think I could be the Homer to your Marge, contact me at hugh@interactionhero.com or 208-850-4525. I am a Boise-based husband and father of two, a gamer, a world traveler, a history nut (especially Roman), a fly fisherman, a black belt in Taekwondo, a gadget lover, a mountain biker, a hiker, a horse back rider, an avid reader, a Star Wars fanboy, a lover of all things Monty Python (Ni! ), and more but that's all I can think of right now . . .